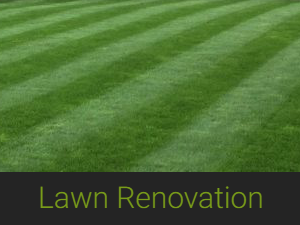 Are you concerned about the condition of your lawn or grounds? Is it in danger of being overrun by moss or persistent weeds? 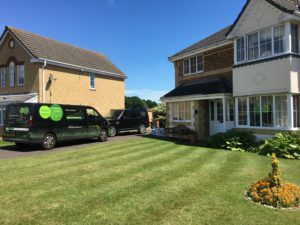 If you’re a hectic homeowner, it might be time to consider our quarterly lawn treatment programme, designed to return your lawn to top condition all year round. At Greengrass, we offer a professional lawn treatment service for residential clients, providing the highest quality, affordable lawn care services to gardens and grounds throughout the North Essex and Suffolk region. 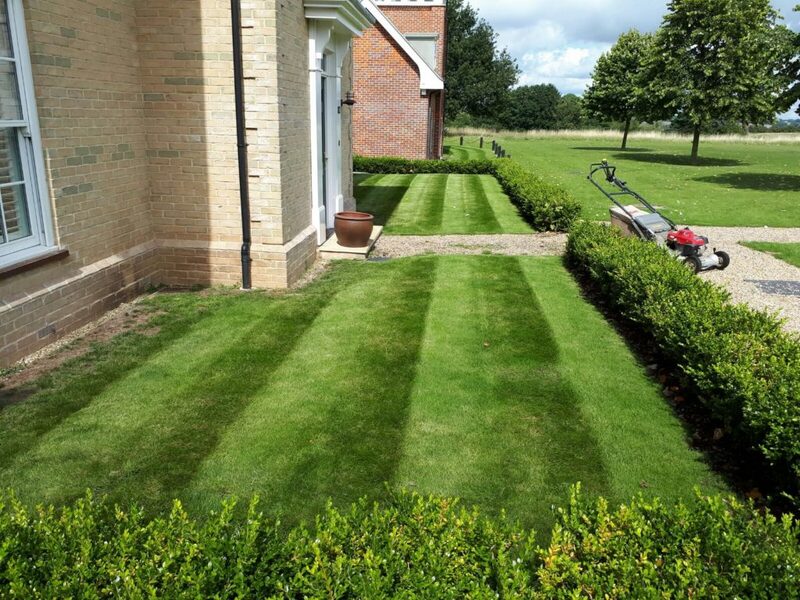 We specialise in all aspects of lawn care, creating lusher, greener and infinitely healthier lawns that make the perfect first impression on family and friends. 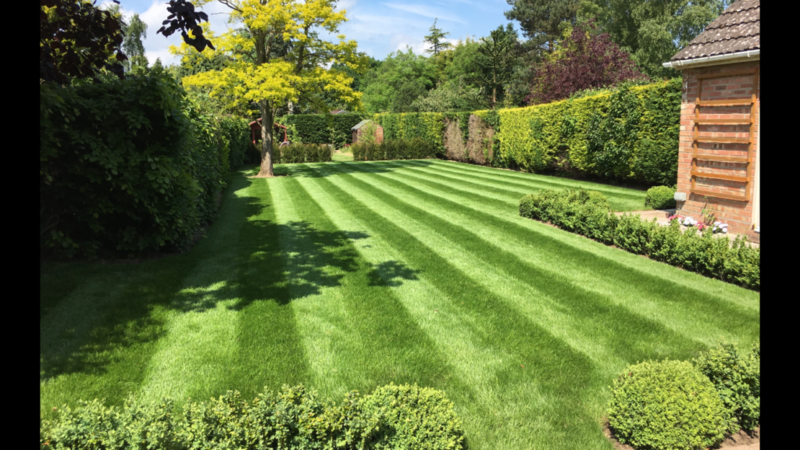 We offer four seasonal visits to your property each year, ensuring your lawns have the perfect balance of nutrients 365 days a year. 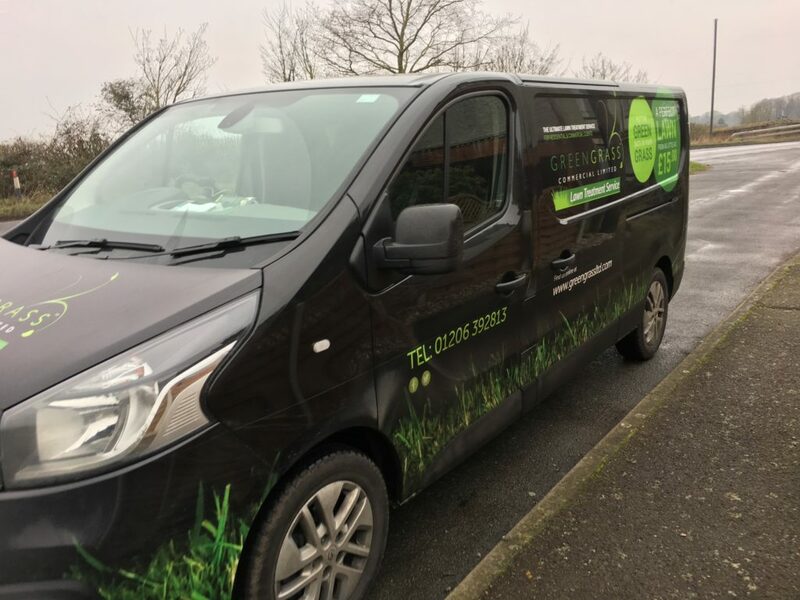 We’ll book an appointment to visit your property and provide essential nutrients to improve your lawn’s condition after the harsh winter months. 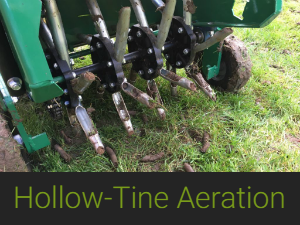 A selective herbicide is also applied to reduce weed population before the summer months. A Summer coated fertiliser is applied to maintain the strong growth of your lawn and reduce the effects of warm, dry weather conditions. A selective herbicide is also applied to keep weed population to an absolute minimum. 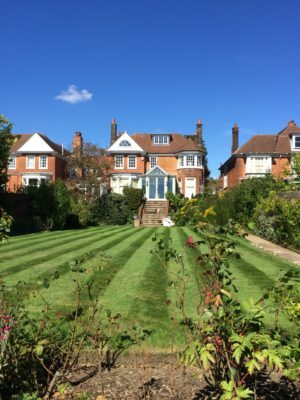 The combination of fertiliser and herbicide maintains a green, healthy-looking lawn throughout those enjoyable summer months. 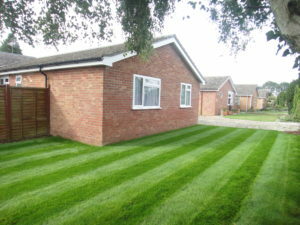 Our third visit of the year involves us continuing to protect the lawn even during long, dry spells. 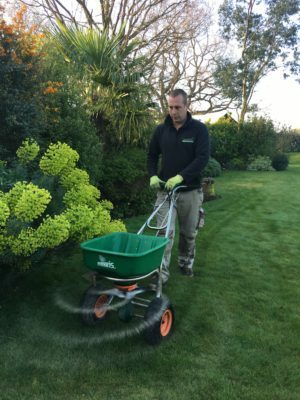 Once the summer sun has departed, we apply our autumn/winter treatment to strengthen the lawn over the winter months by protecting and hardening it against colder temperatures and disease. The feed enhances the overall colour of the lawn, maintaining that year-round green look. 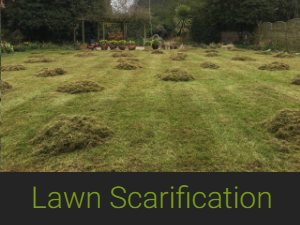 The treatment also minimises moss growth in all areas. 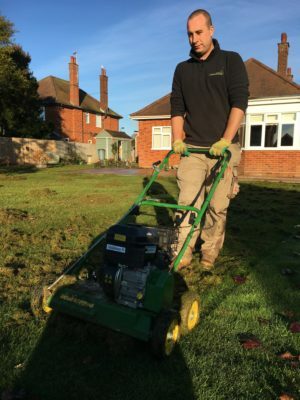 As lawn care specialists for domestic gardens, we get huge satisfaction from helping homeowners achieve well-kept, weed and moss-free lawns all year round. It can be difficult to achieve lush lawns and incredibly time-consuming. That’s where we come in. With our lawn care expertise, we can help your grass look good and provide an extra dimension to your surrounding grounds too.  Greengrass use only top-quality lawn care products featuring ‘no scorch’ technology – with no need to bed them in with water. These, combined with slow time-release granules, guarantee a steady supply of nitrogen so as not to produce surge growth to your lawn, but a long-lasting greening to your garden. 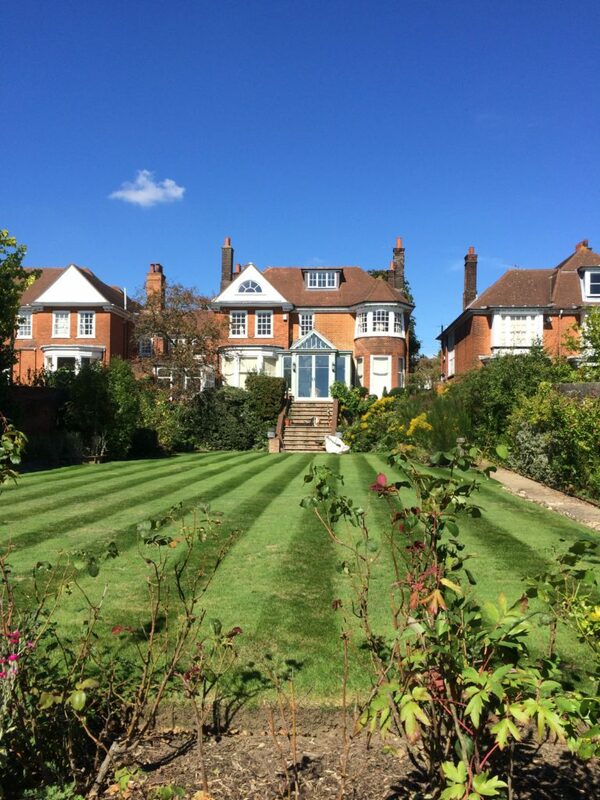 All of our treatments are safe to children, pets, wildlife and plants, with minimal disruption at all times. 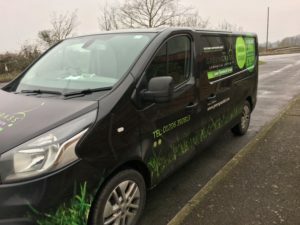 Our treatment operatives offer a free lawn analysis during our initial appointment and will offer advice on all aspects of your lawn upon request. We’re completely independent and operate on a pay-as-you-go basis. We follow all recommended guidelines on turf nutrition as set out by the Royal Horticultural Society. 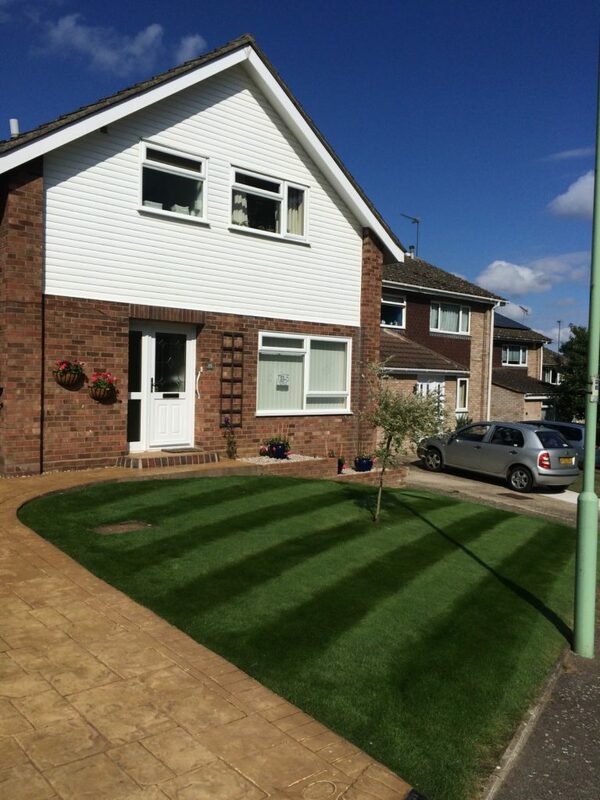 We’re fully insured, giving all our residential and commercial clients complete peace of mind. For terms and conditions of our Price Match Guarantee please see our policies.